Tiësto collaborates with Dzeko as soon as once more for “Halfway There”! 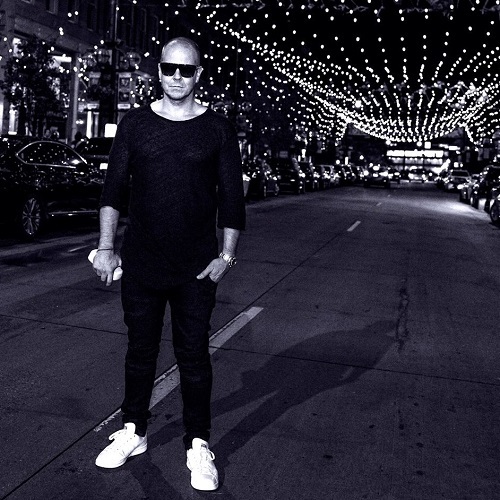 Tiësto simply launched “Halfway There,” a membership observe collaboration with Dzeko that includes Lena Leon by way of his label Musical Freedom. 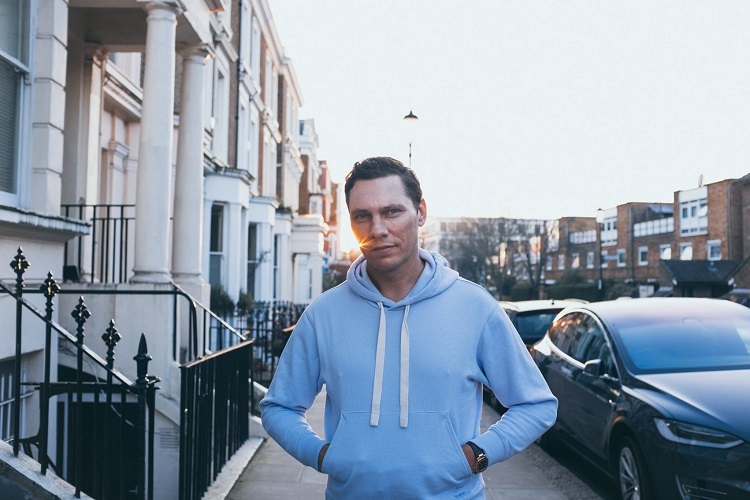 Tiësto and Dzeko are frequent collaborators, collectively additionally they labored on tracks like “Crazy”, which was included on Tiësto’s CLUBLIFE 5, China, the Dzeko & Torres hit “L’Amour Toujour,” which was launched on Musical Freedom in 2015, and the 2018 summer season smash “Jackie Chan,” which has garnered 500 million streams and properly over 140 million video view up to now. You can try their newest manufacturing beneath!